This is the most recent information about Alabama that has been submitted to amIright. If we have more information about Alabama, then we provide a link to the section where it appears (the actual page whenever possible). "Hat Feeling" originally "That Feeling"
"Take Me Don" originally "Take Me Down"
"Son Of The South" originally "Song Of The South"
"The Loser You Get" originally "The Closer You Get"
"Love In The Fist Degree" originally "Love In The First Degree"
Whatever the fist degree might be....He-he! "Lover In The First Degree" originally "Love In The First Degree"
"Glove In The First Degree" originally "Love In The First Degree"
"Loved In The First Degree" originally "Love In The First Degree"
"Clove In The First Degree" originally "Love In The First Degree"
"Troll on 18 Wheeler" originally "Roll on 18 Wheeler"
There are additional Alabama song titles with a letter added available. 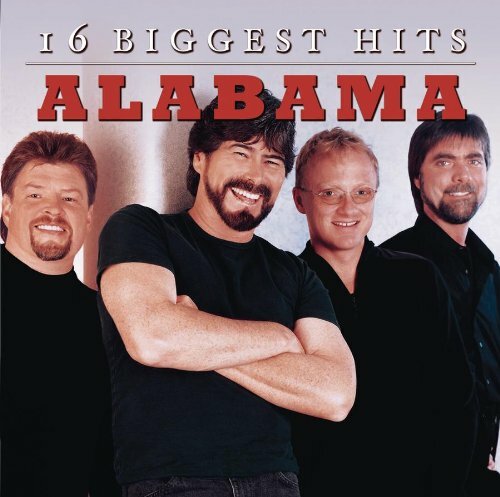 "The Closer You Got" originally "The Closer You Get"
"The Closer You Pet" originally "The Closer You Get"
"The Closet You Get" originally "The Closer You Get"
"The Closer You Wet" originally "The Closer You Get"
"That Reeling" originally "That Feeling"
There are additional Alabama song titles with a letter changed available. 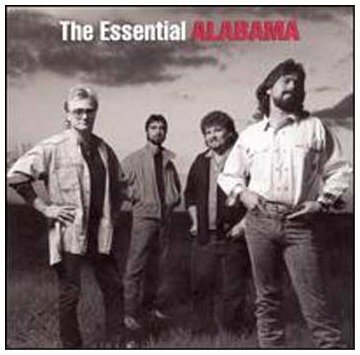 There are additional Alabama song parodies available. 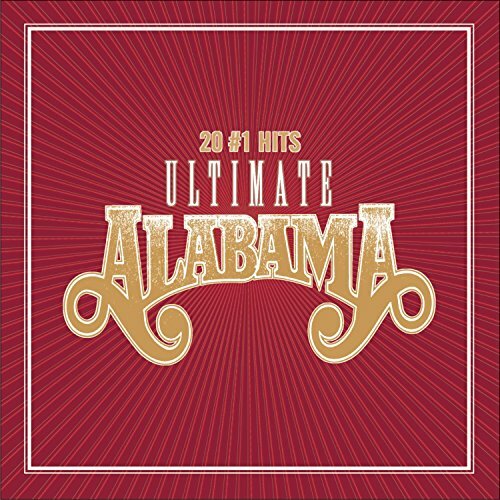 There are additional Alabama duets that haven't been done yet available. A new act to sign with Capitol Records. "If You're Gonna Play in Texas"
There's just something missin' on your sauce." There's just something missin' in your song." When a cowboy in the back stood up and stepped on my toe! When a cowboy in the back stood up and yelled "Cotton-Eyed Joe!" If you're gonna pay your taxes, you gotta have a fiddle in the band. If you're gonna play in Texas, you gotta have a fiddle in the band. If you're gonna date in Texas, you gotta have candy in your van. 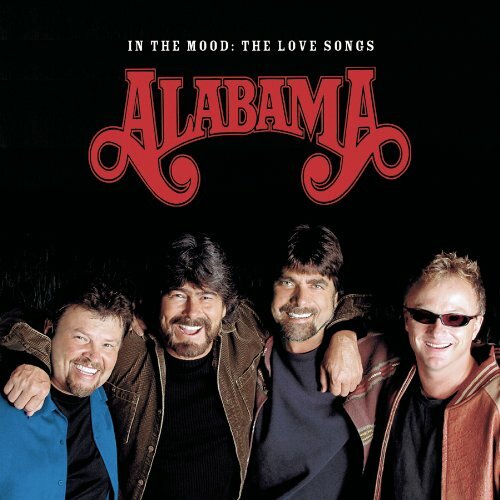 There are additional Alabama misheard lyrics available. I always could have sworn it was this till at a football game I heard sweet potato pie and it blew my mind. I asked my friends to sing it and they said cherry to weird. There are additional Alabama misheard stories available. The closer you get, the further I fall. They bashing, Faggots on the boulevard. They're Dancing, Shagging on the boulevard. I love Alabama, they rock! But this song is ridiculus because they say 18 Wheeler like 18 times! I think after 2 we get the hint! He bought a washing machine and then a Chevrolet. Chert, a rock made of microcrystalline silica (tiny quartz crystals), is quite hard, because quartz is about the hardest of really common minerals. So such a baseball game would be scary. Think about the catcher and fielders who would have to try to catch those chert rocks, pitched hard or hit hard (and sometimes high) by those sawmill slabs! And any batter hit by a chert rock might be hard put to walk to first base. "Tart Op" originally "Tar Top"
"Christ, Ma's In Dixie" originally "Christmas In Dixie"
Does one need to tell Christ where Ma is? It should be "The FARTHER I fall." "Farther" implies increase in actual distance. "Further" implies increase in degree. "I can run farther than Michael" but "He explained further." "Art Pot" originally "Tar Top"
"Rat Pot" originally "Tar Top"
Spelling each individual word backwards! Hello, Detroit its a place in Michagan im pretty sure its real. Christmas in Dixie, its snowing in the pines. And from Fort Payne, Alabama, Merry Christmas tonight. Refers to the northeast Alabama town of Fort Payne. Also, "Dixie" is a well known sociopolitical / cultural term for a southeastern portion of the U.S., extending as far west as Texas. It may still often be referred to as the southern U.S. or merely "The South", those references still reflecting a time when the country was little explored or settled by "the white man" west of Texas. The term "Dixie" is very much associated with those states that, around 1860, seceeded from the union, formed the Confederacy, and fought for independence until 1865 in the U.S. Civil War. But the Confederacy represented 13 states on its flag, while only 11 actually seceeded, so some of the "border states" that remained neutral in that war may sometimes be included as a part of "Dixie" as well. Today, the cultural distinctiveness of Dixie has been considerably diminished by migration from other parts of the country. 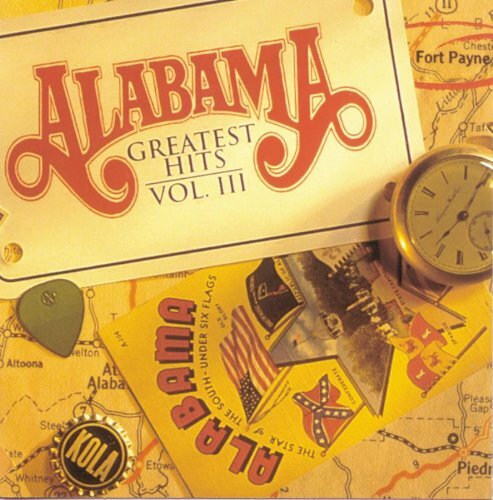 Nonetheless, extolling the glory of "Dixie" remains an ardent rallying call among some, often with much more controversial effects than the benign lyrics of this song reflect. 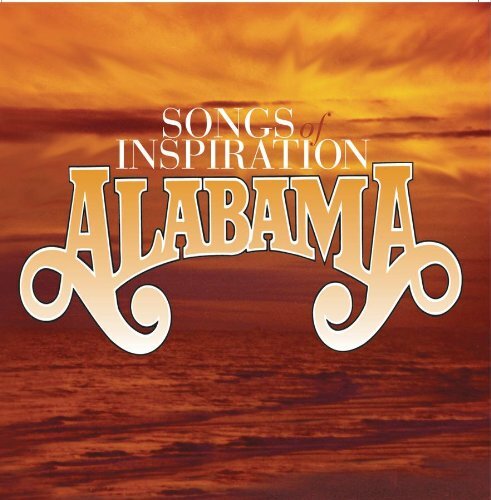 There are additional Alabama Real Places Mentioned in Songs available. SOTS: "Song Of The South"
"The Closer Goo Yet" originally "The Closer You Get"
"Thong Of Sea South" originally "Song Of The South"